Correction. Milano played in one playoff game last season. 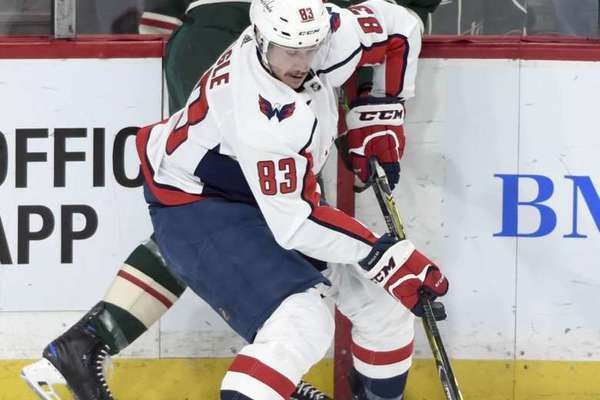 ARLINGTON, Va. – Washington Capitals center Jay Beagle practiced Saturday morning and could return to the lineup for Game 2 Sunday against the Columbus Blue Jackets (7:30 p.m., WFED 1500AM). 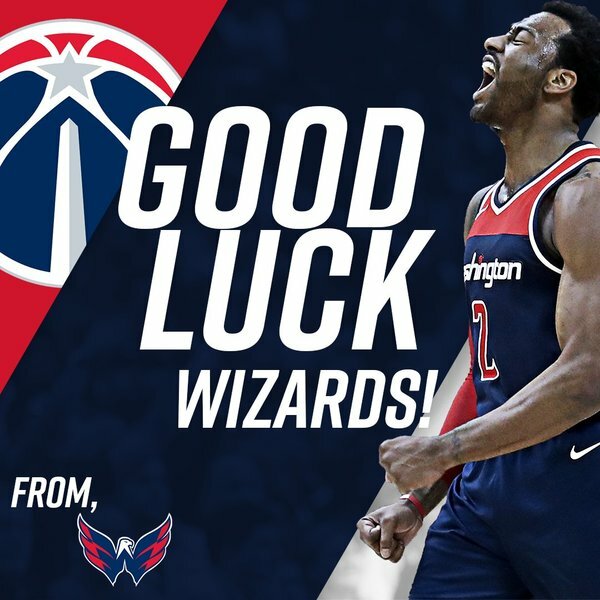 Go get 'em, @WashWizards ! Teens in the playoffs: Laine 2 goals. Nolan Patrick and Nico Hischier 1 goal apiece. That was a nightmare for Vatanen. Always better to be in the playoffs than not. You learn from the experience, especially the guys who have never been through it before. Looked like Callahan got hurt on that hit from Vatanen. 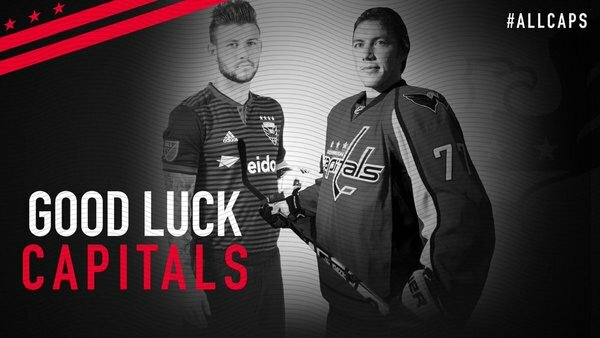 The District is behind you, @Capitals . 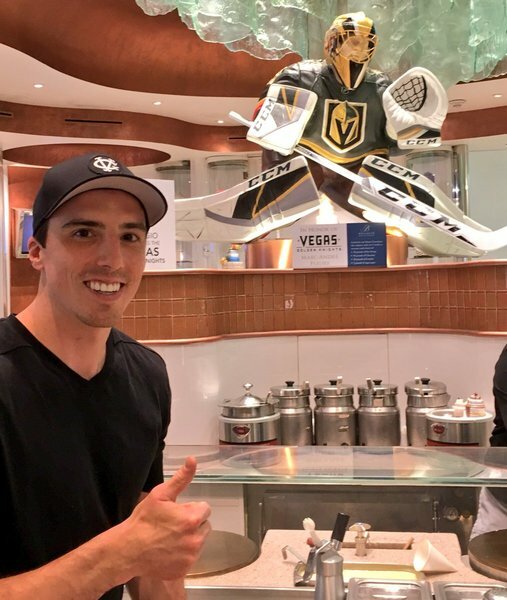 Good luck in the #StanleyCup Playoffs! VGK defenseman Jon Merrill on his strong play in the playoffs so far: "Just trying to keep things simple and not overthink it." Not ideal for Devils for the game to go this way, but good situation for Schneider to get some confidence back, coming in mid-game with less pressure. Andy Greene accidentally hit Schneider in back of his head with stick. Lightning leading 5-2, but Vasilevskiy has made some good saves. Not an easy game for him at all. Quest for the #StanleyCup continues tomorrow night at @CapitalOneArena . Can't see the puck on the overhead.